Capcom has announced during Tokyo Game Show 2018 that they are bringing the first 3 titles in the Phoenix Wright: Ace Attorney series to Nintendo Switch, PS4, Xbox One and Steam. 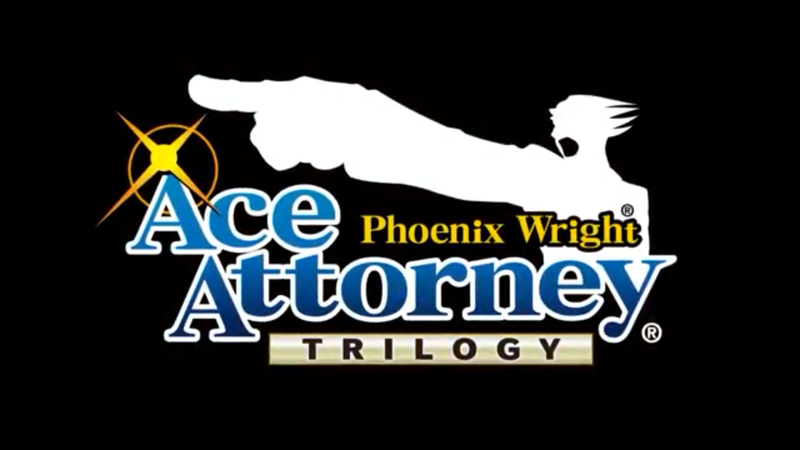 The collection will be called Phoenix Wright: Ace Attorney Trilogy in the west and is planned for a 2019 release. An announcement trailer has been uploaded to YouTube courtesy of Capcom USA. We have embedded the video below.